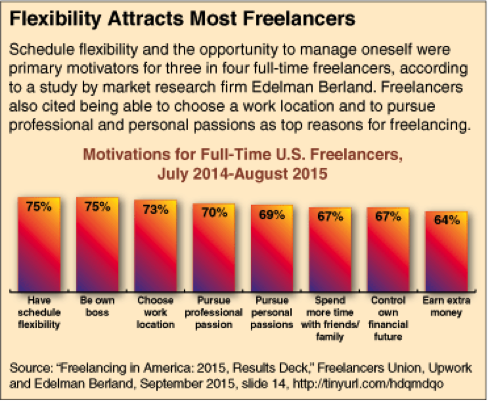 According to a new study conducted by the Freelancers Union and reported on by CQ Researcher, flexibility is important to most freelancers, especially when it comes to finding and accepting gigs. This study also found that the ability to choose work locations and pursue passions also top the list of motivators for today’s freelancers, which includes on-demand talent such as independent contractors or part-time W2 employees. 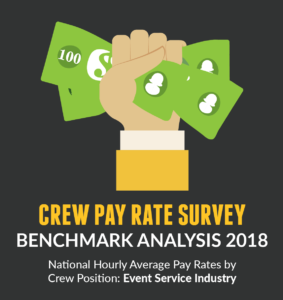 In the Event Services industry, companies need to be able to find high quality crew members to fill a variety of roles in order to ensure their events are successful and their clients are happy. 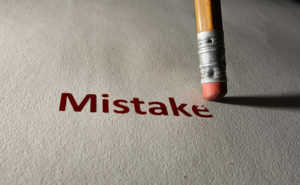 On the other side of the equation, freelancers endeavor to gain increased visibility and flexibility into their schedule in order to meet their own personal and professional objectives. 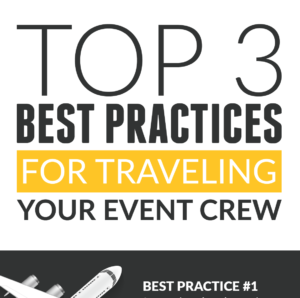 For both sides to achieve their goals, they must first meet the needs of the other – when Event companies create a flexible environment for their freelancers, the best crew members, in return, are drawn to their open event opportunities. 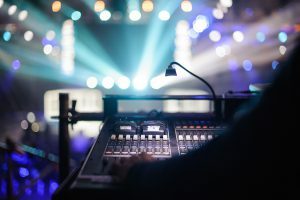 LASSO provides a crew management software solution to better connect companies with their crew, ensuring both sides are satisfied and that events get produced with maximum success. 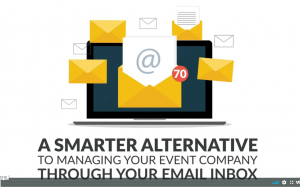 There are a number of factors that can contribute to freelancer flexibility when it comes to events and it all starts with communication. Freelancers need to have all of the pertinent information about an opportunity and a job at their fingertips at all times in order to perform to the best of their ability and help you meet your event goals. 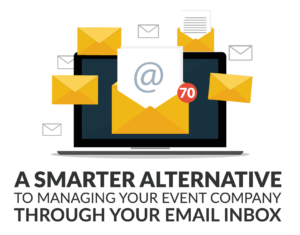 This includes streamlined communication to your freelancers when event details change, as they often do. On top of this, freelancers want to be able to see open opportunities in order to build their own schedule. Flexibility also means not having to constantly turn in and confirm availability. 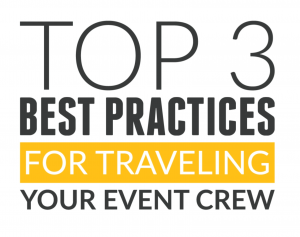 By being able to accept or decline gigs right from a mobile app and add them to their schedule quickly and easily, your freelancers will be happy and your jobs will get filled with the best crew members on the market. 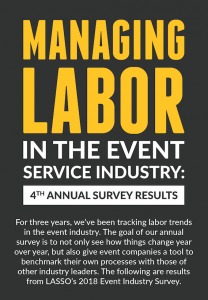 LASSO helps Event Service companies provide great experiences and improve flexibility for their crew. In addition to giving organizations the tools they need to enhance communication and make it easier to schedule the best talent, LASSO is also a solution that gives freelancers the ability to have access to opportunities available to them at all times. By working with LASSO, companies connect with their workforce and deliver great experiences in the process. 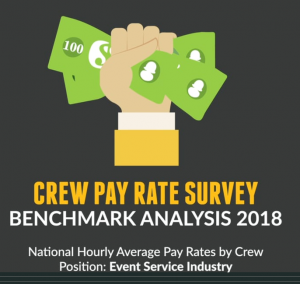 As a result, Event Service businesses are able to retain good members of their crew, which is extremely vital for continued success in staging top-level events. 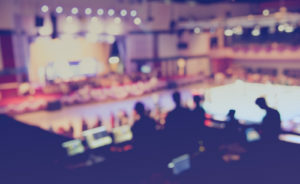 In an industry where companies are so dependent on putting together the best group of individuals for each event, LASSO is there to ensure every need is addressed. 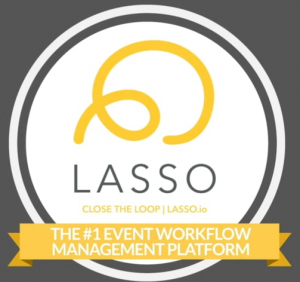 Learn more about event workforce management software and flexibility by contacting LASSO today.